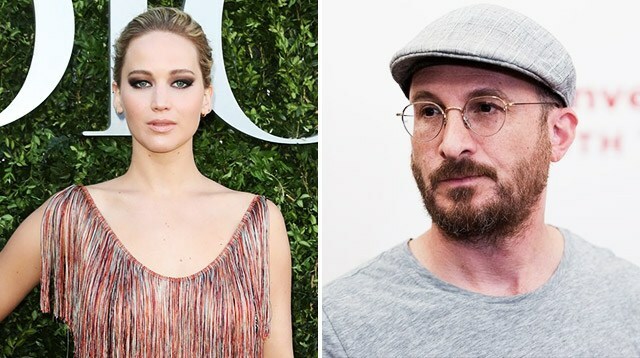 It's been around a year since she sent the rumor mill into overdrive with romance gossip, but Jennifer Lawrence has now finally decided it is time to lift the lid on her relationship with Darren Aronofsky. And unlike some A list stars who prefer to keep tight-lipped (which for us is no fun), she hasn't held back either. Gracing the cover of the September issue of Vogue, 27-year-old J-Law has been quite frank about her feelings for the 48-year-old film director, gushing about how he is like no man she has ever dated before. 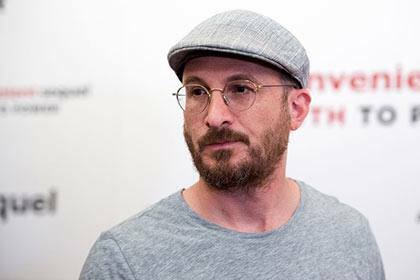 The couple got together romantically after filming wrapped for Darren's movie Mother!, which she stars in, and the actress was pretty smitten from the get go. Jennifer told the magazine: "We had energy." She then added: "I had energy for him. I don't know how he felt about me." In 2006, Darren welcomed a son called Henry into the world with actress Rachel Weisz. Although they later split, he plays a big part in Henry's life and J-Law has been quick to describe him as an "amazing father." Continuing to shower her man with praise, Jennifer continued: "For the past year, I've been dealing with him as just a human. There's no denying the age gap between Jennifer and Darren (22 years, but who's counting?). They also come from quite different backgrounds, with Jennifer being talent scouted aged just 14 before heading straight to LA, and Darren attending one of America's top universities, Harvard. But she insists they get on just fine, adding: "I normally don't like Harvard people, because they can't go two minutes without mentioning that they went to Harvard. He's not like that." Someone is a smitten kitten.